A couple months ago I posted about how I was pretty certain I saw Beta Ray Bill in the Collector's museum in the movie Guardians of the Galaxy. Beta Ray Bill in Guardians of the Galaxy? 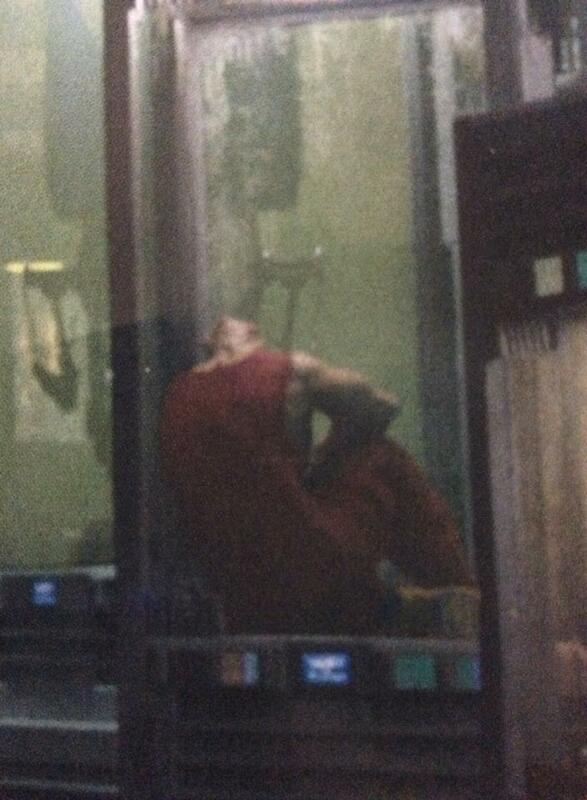 According to Gunn it is not Beta Ray Bill but I really don't know if I believe him.